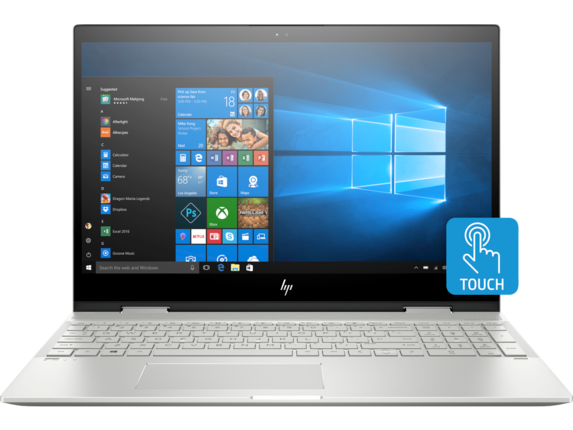 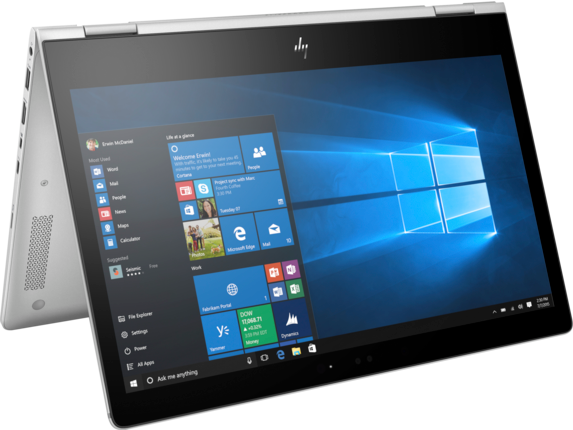 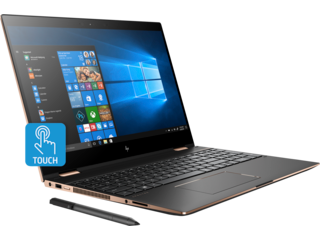 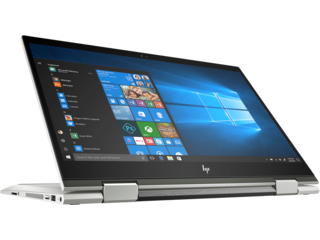 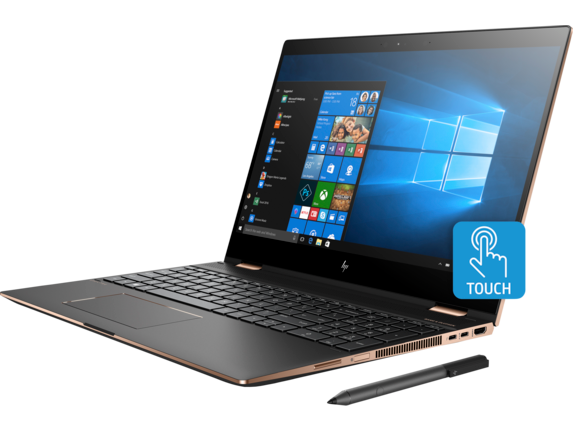 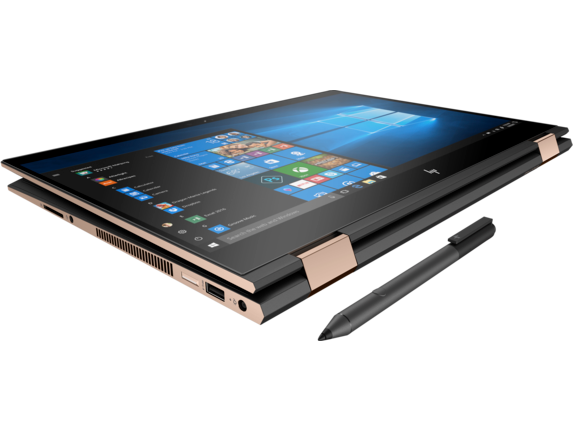 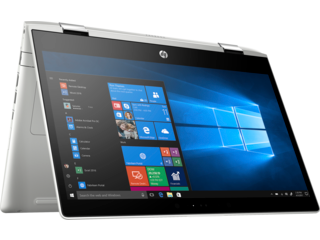 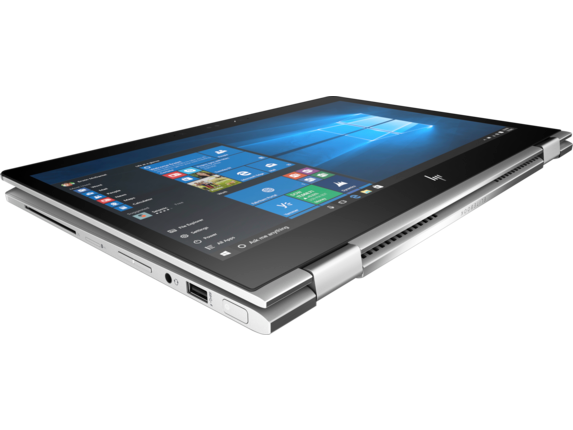 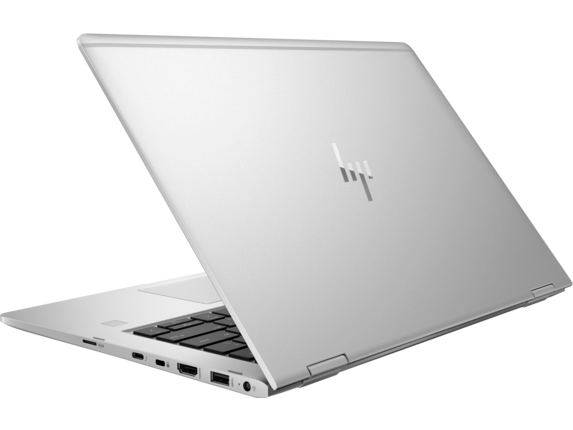 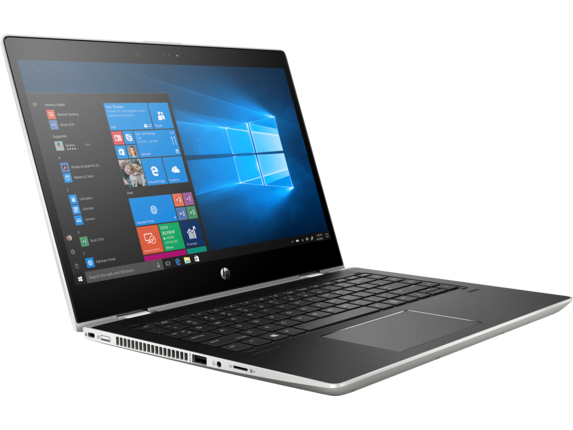 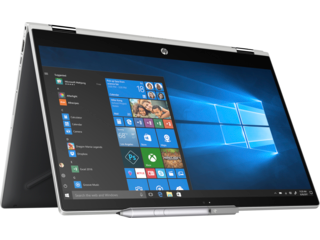 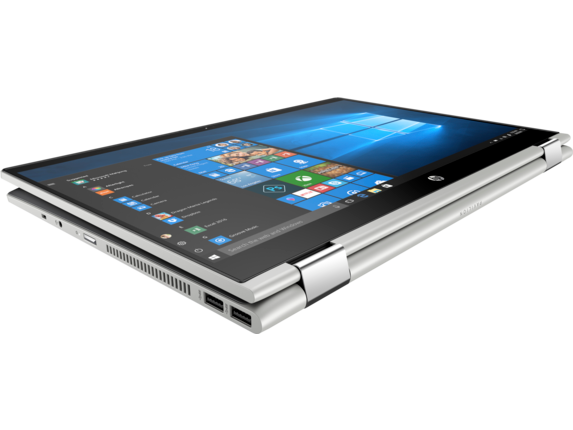 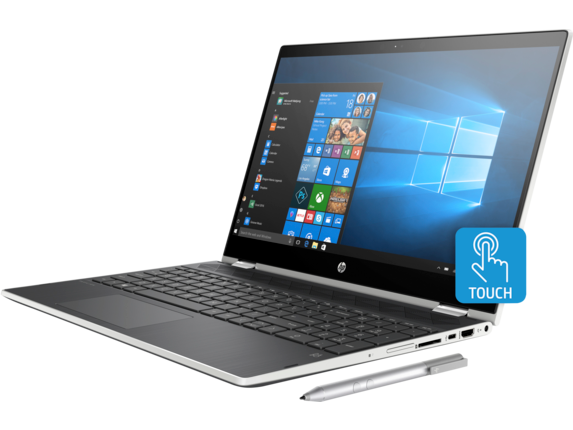 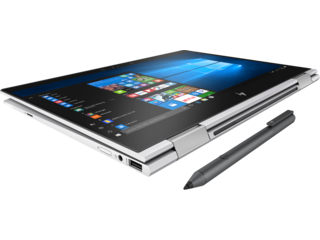 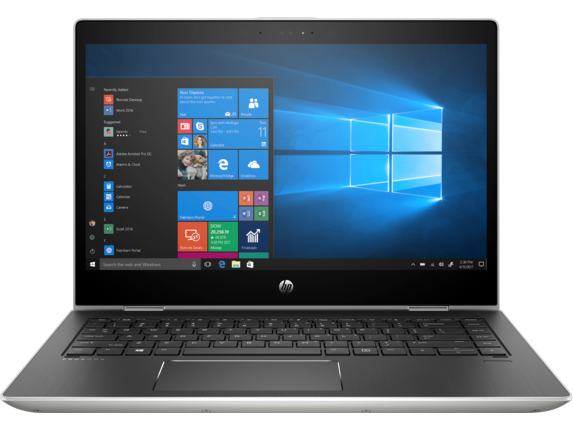 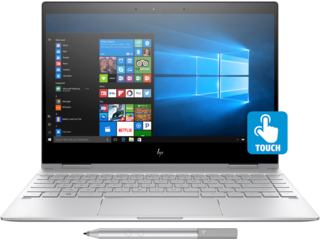 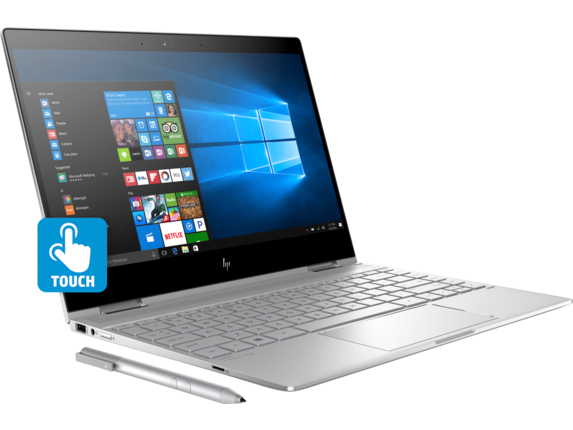 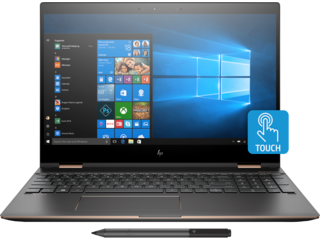 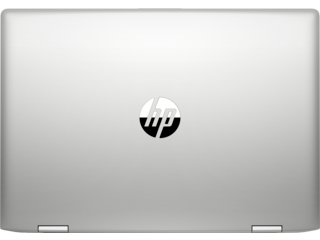 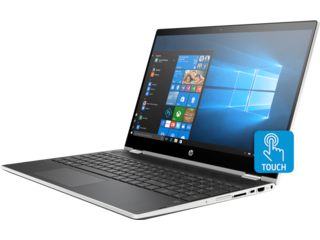 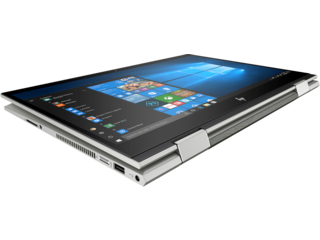 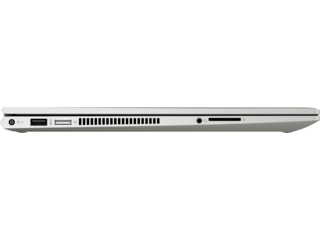 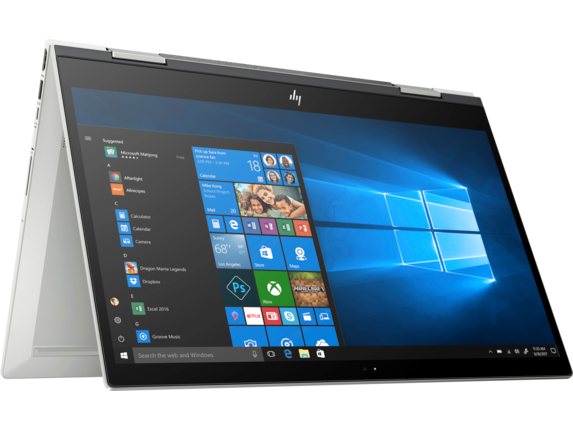 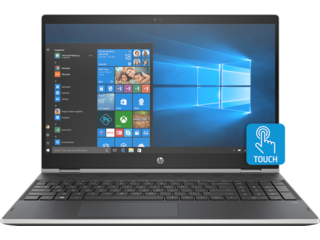 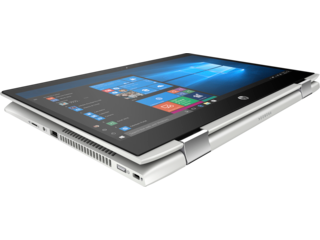 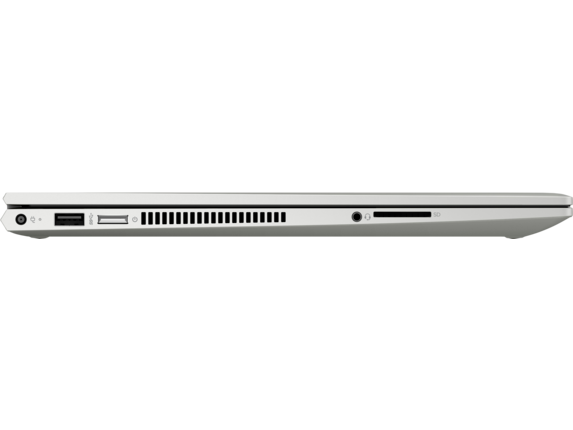 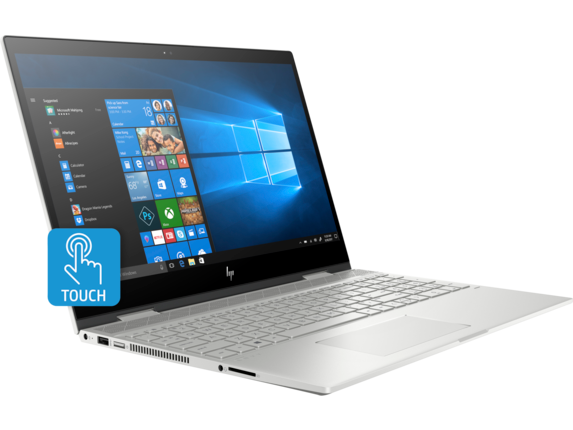 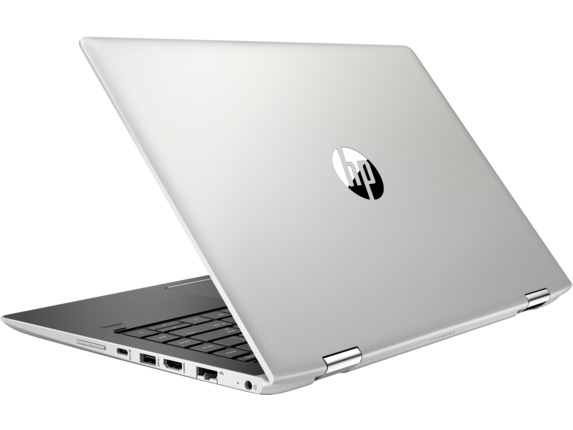 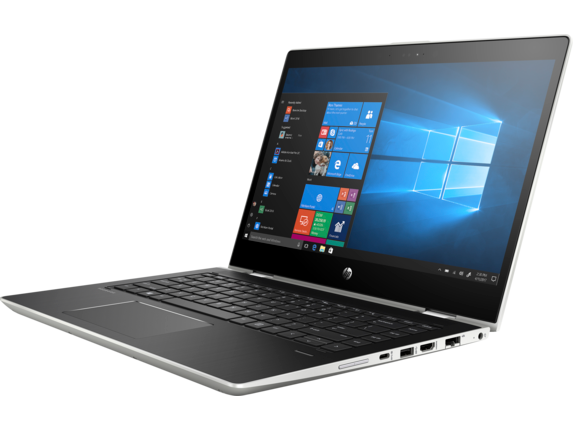 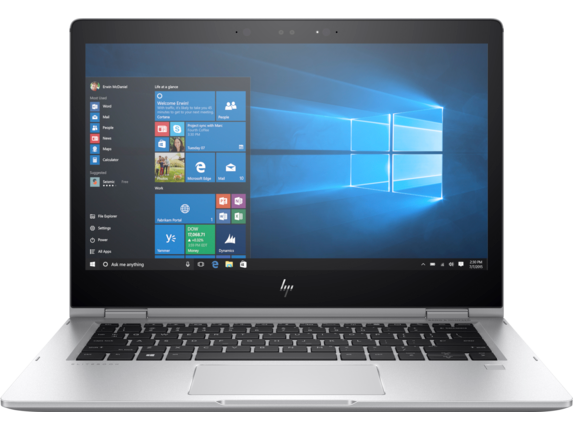 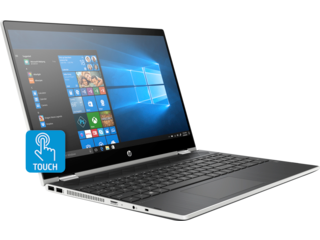 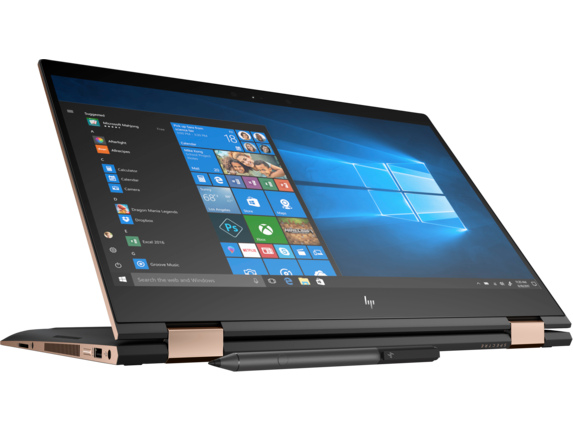 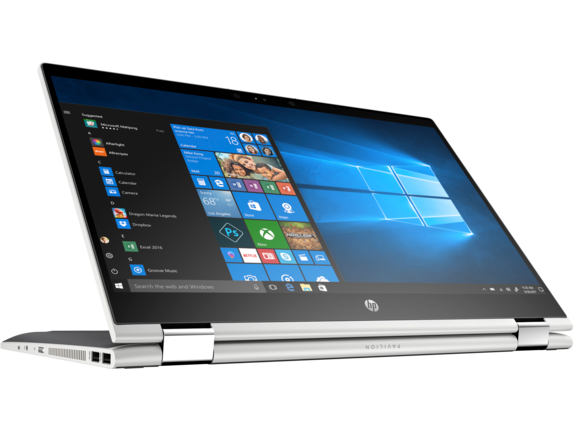 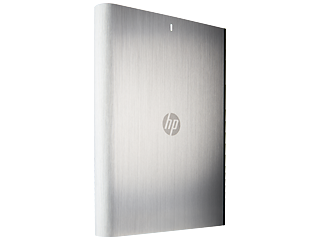 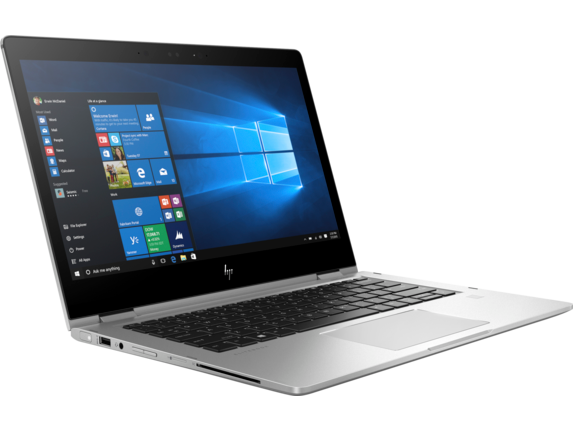 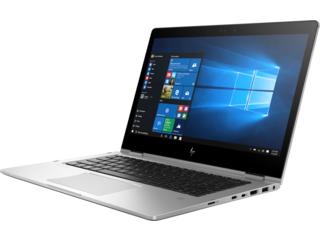 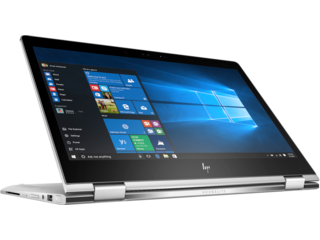 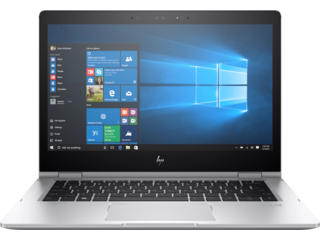 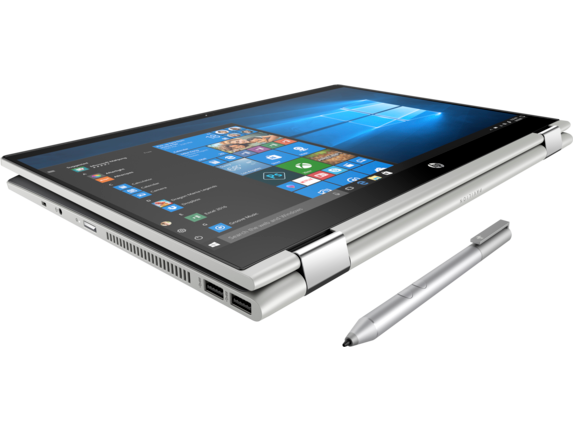 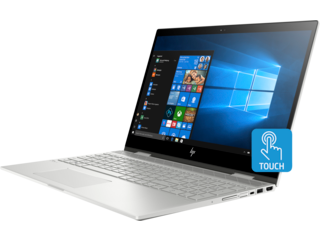 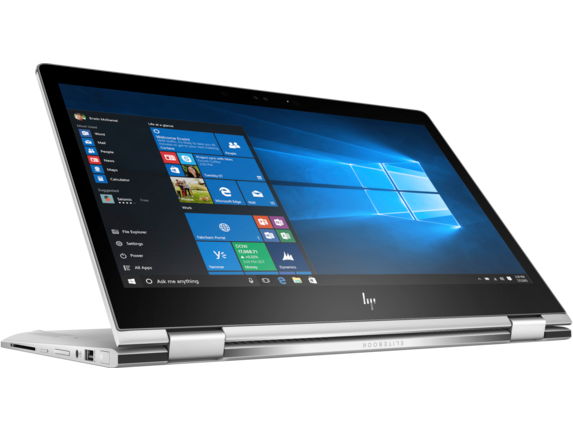 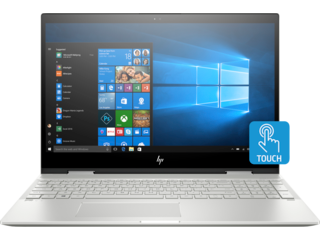 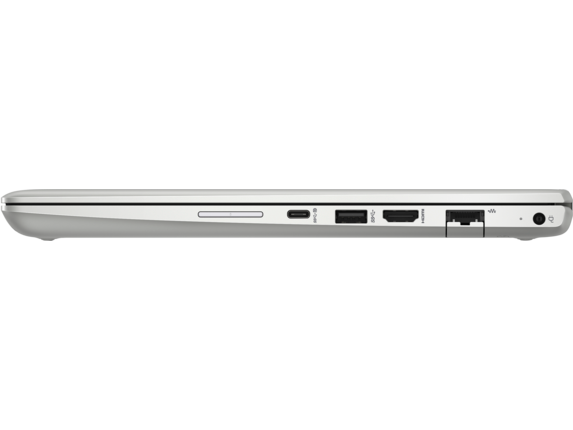 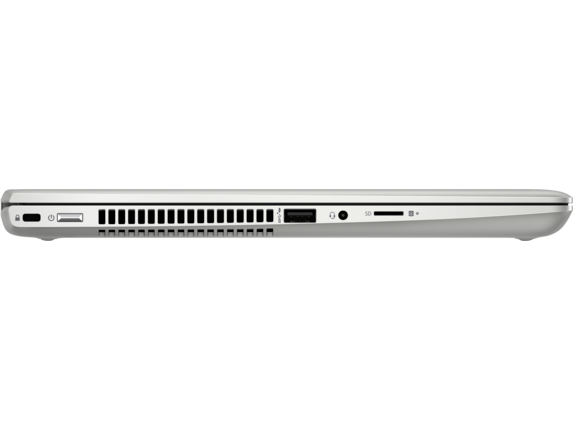 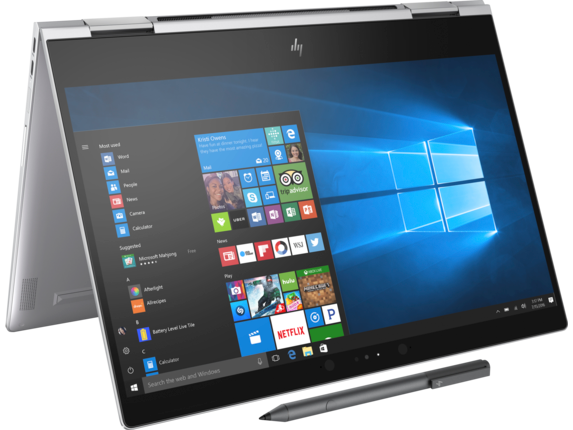 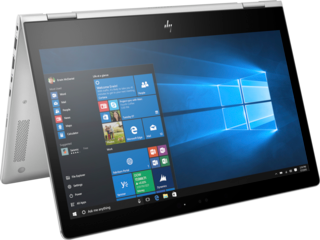 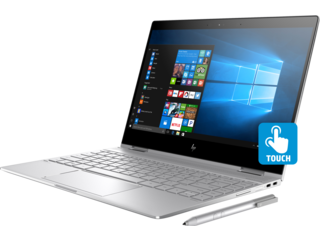 Click here to see HP Pavilion x360 - 15-cr0011nr details. 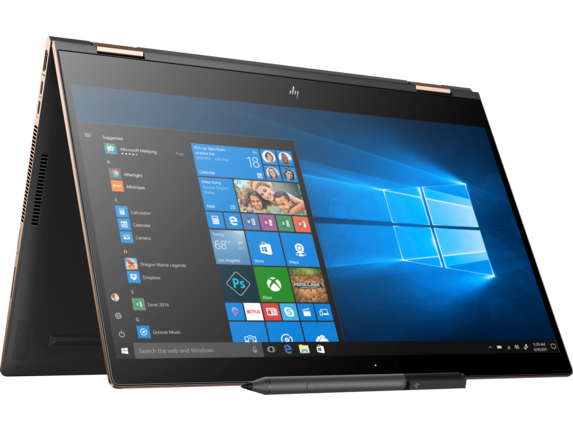 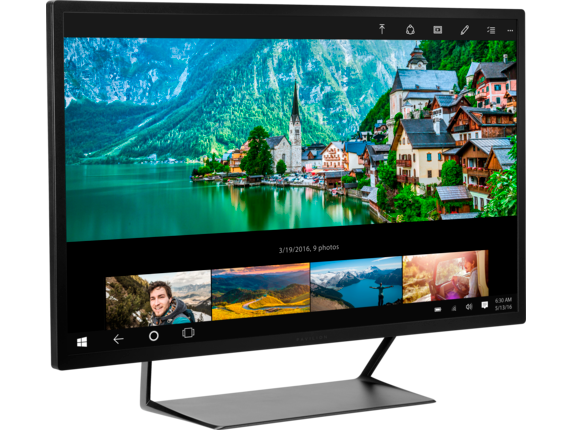 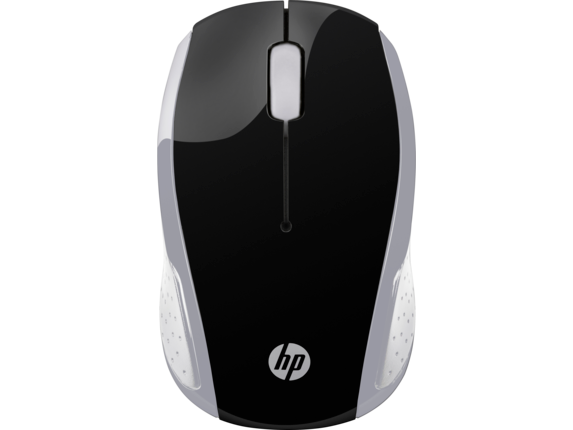 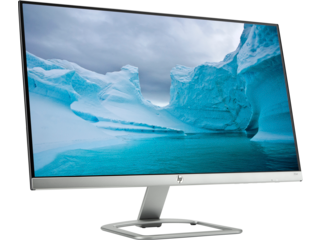 Click here to see HP Pavilion 32 32-inch Display details. 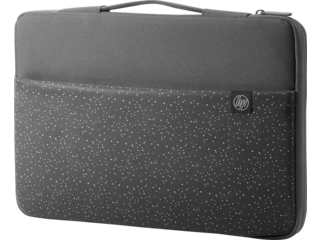 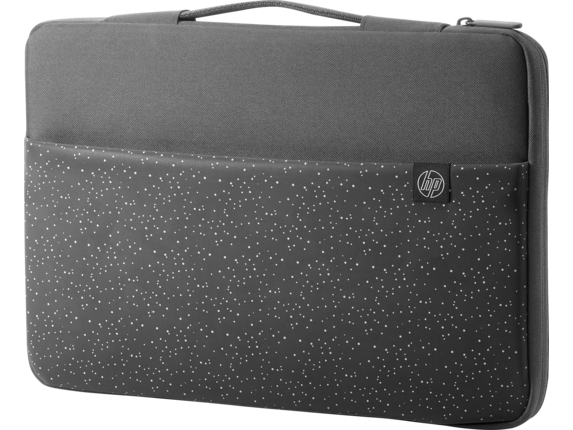 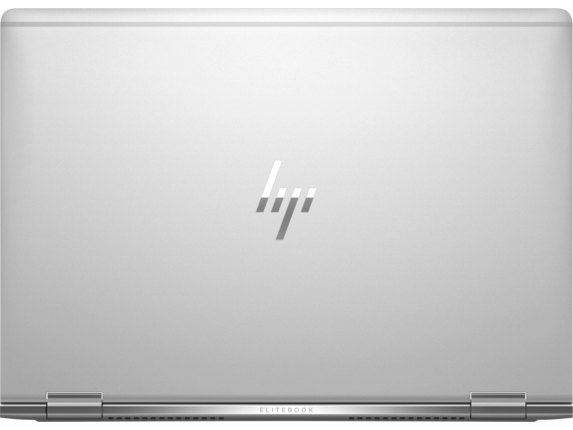 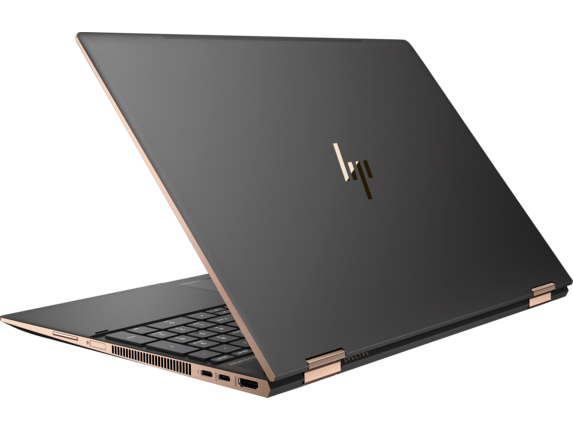 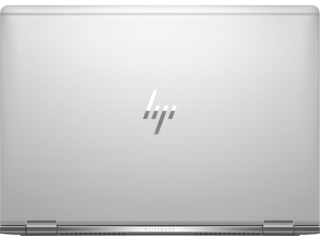 Click here to see HP Carry Sleeve 15 details.